Lee Cattermole in action against Bradford City. 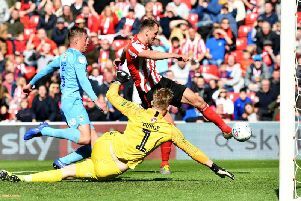 Sunderland have made a better start to the season than many thought but back in the summer when the season started who would have thought Lee Cattermole would have been a part of it, never mind play a starring role? 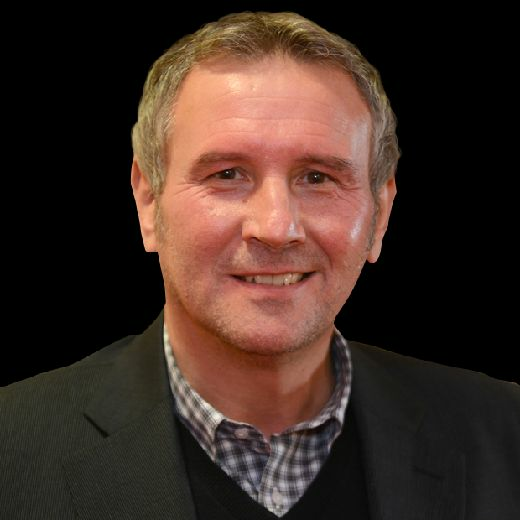 It was widely accepted he was on his way after many years on Wearside and there weren’t too many arguing his case to stay after the last two seasons. ‘Too old, too slow, earns too much’ -– I’ve heard all that levelled at him and more but from day one, by Jack Ross’ own admission, he has been the perfect professional and a positive influence around the place. Despite his flaws, I have always liked Cattermole and as far as the double relegations go, there are many individuals far more responsible than him and even his biggest critics must admit he has always given everything when others around him didn’t exactly look like they wanted to sweat blood for the club. Some might say the third division is his level, well that is where we are operating, but I still think with his commitment and his experience, quite a few clubs in the Championship would love to have him in their team. So far this season, Cattermole has been one of Sunderland’s top performers – if not THE top one. He is even earning his team points with his goalscoring and assists, while his aggression and determination will always be a major part of his game as his recent suspension shows. Cattermole looks like he is enjoying his football again. It obviously helps that the team is winning games but as the elder statesmen in the team, he is a role model for the younger players and I think that is a responsibility he is embracing and is inspiring him. It will be interesting to see if another club does come in for him during January and if they do, will he be able to leave to get him off the wage bill? Cattermole, with his ability and his experience, should be able to play at this level with his eyes shut and as regards the January transfer window, Sunderland are a better team with him in it so I hope he is going nowhere.